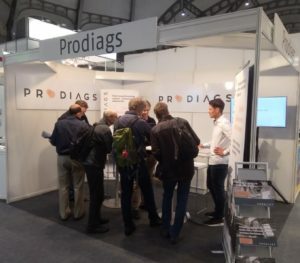 The Automechanika Frankfurt 2018 fair was Prodiags first and that´s why we were very exited about how it will go and do we get any new customers. 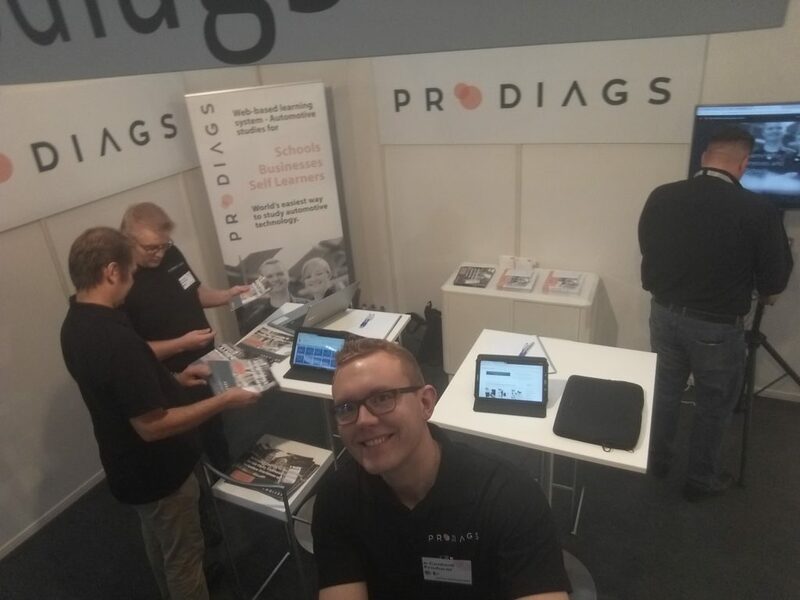 There was lots of visitors in the Prodiags stand, teachers, organisations, automotive part sellers and companies from all over the world, and everybody were exited about our product. There was people from Germany, Colombia, Jordan, Belarus, Greece, France, Poland, India, Belgium, Jamaica, Japan, Czech, Malaysia, Spain and many more different countries. Overall there were 136 000 trade visitors from 181 countries in the Automechanika fair. When we were talking with the visitors it came clear that e-Learning is still quite unknown in the world. But it was great to see that everybody would like to use e-Learning, study easier and have some fun doing that. 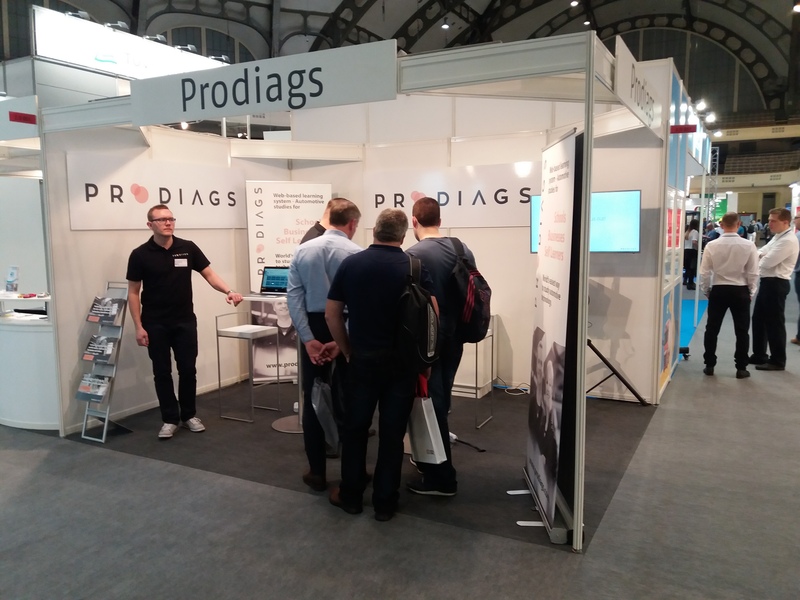 Luckily Prodiags has answer to that and we will do our best to give you all cost efficient and hitech learning modules. 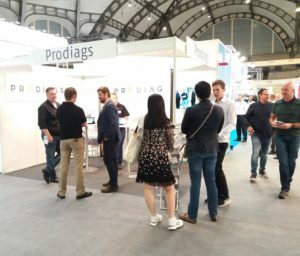 Thank you Automechanika it was awesome fair and we will see again in the future. 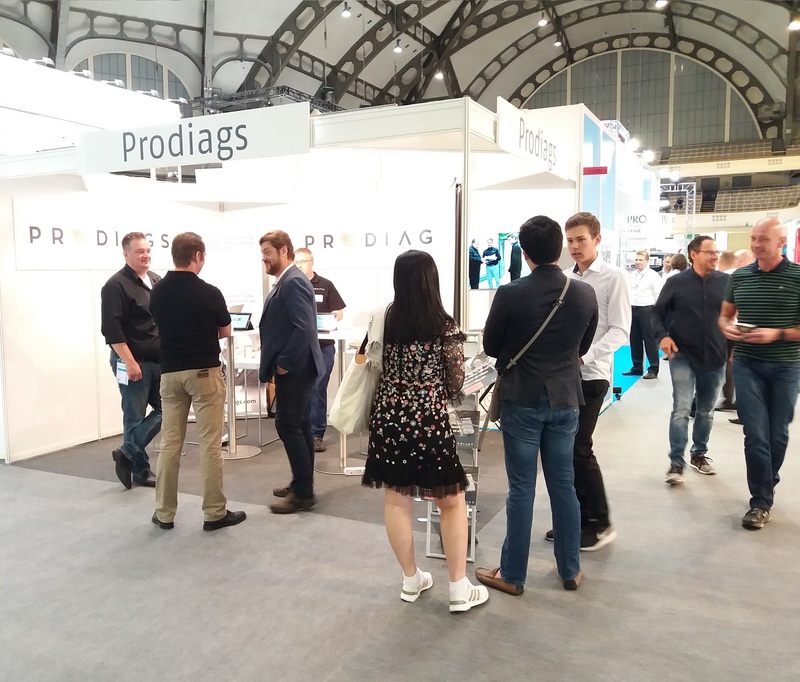 Thank you all who visited in our stand, come to see us in the future fairs. 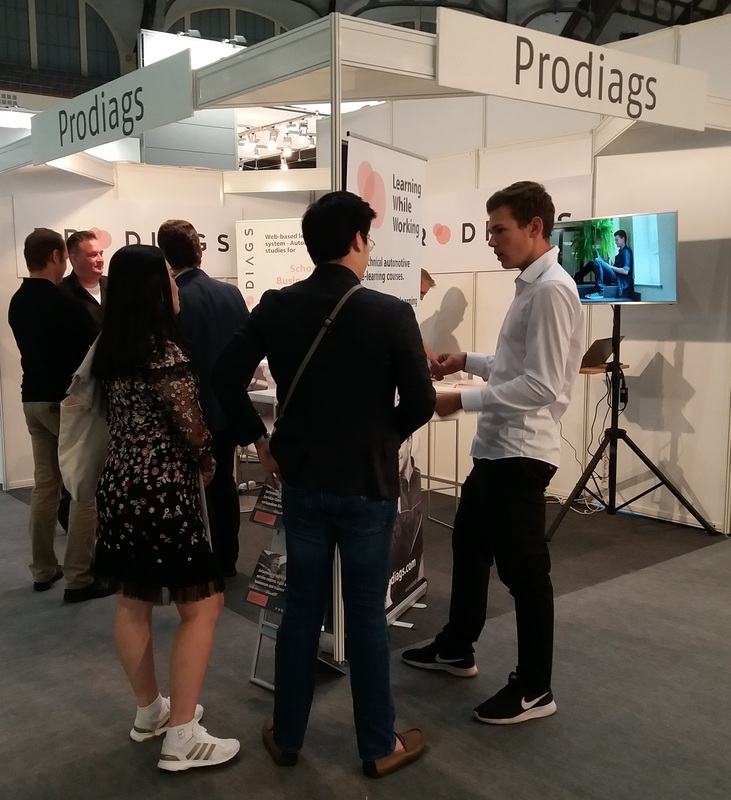 Read our blog and follow us on Facebook and LinkedIn so you won´t miss the next fairs.